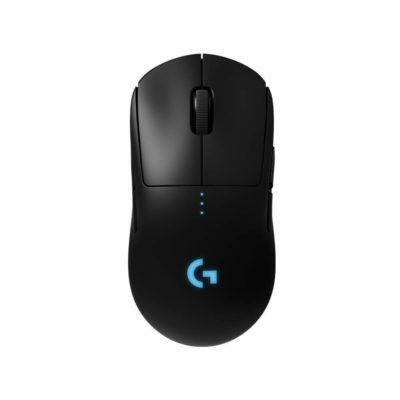 The G Pro Wireless is a better overall mouse than the EC2 but it comes at a much higher price. The reason why you would consider the EC2 would be shape preference and shape preference only. 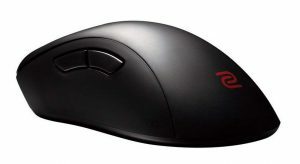 The EC2 is likely going to be more comfortable for more gamers since the GPW has a really smooth safe shape. The G Pro Wireless basically does everything else better than the EC2, wireless and lighter, better buttons and scroll wheel.